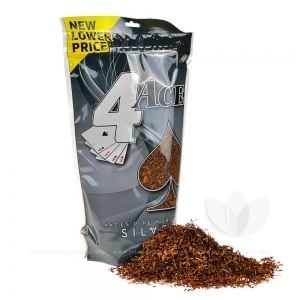 4 Aces Silver Pipe Tobacco takes everything great from Mellow and tones it down to be even smoother and softer. This blend is ideal for those who are not too fond of the traditional pipe tobacco aftertaste. 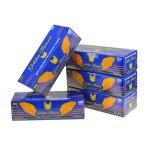 4 Aces Pipe Tobacco features traditional flavors, that use quality and expert blending to outshine the competition. 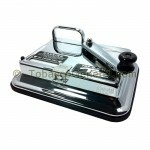 Manufactured by one of the oldest names in the tobacco industry, this iconic brand is ideal for any level of pipe smoker.